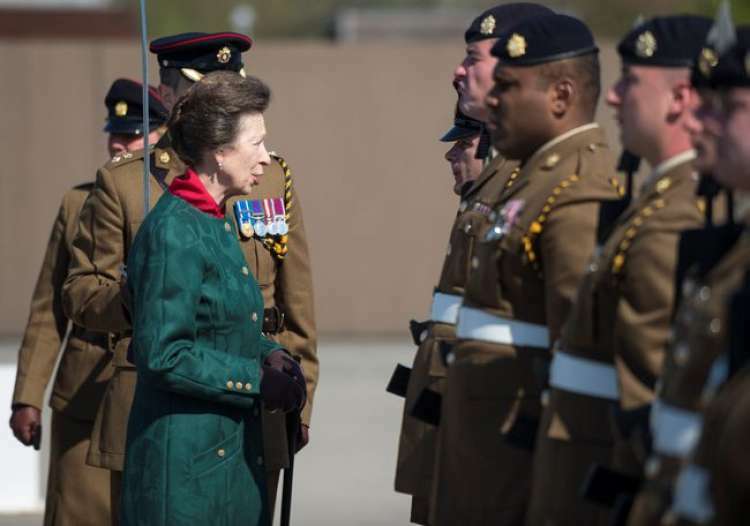 On 18 Apr 18, The RLC held its 25th Anniversary Parade at Brunswick Barracks in Pirbright. 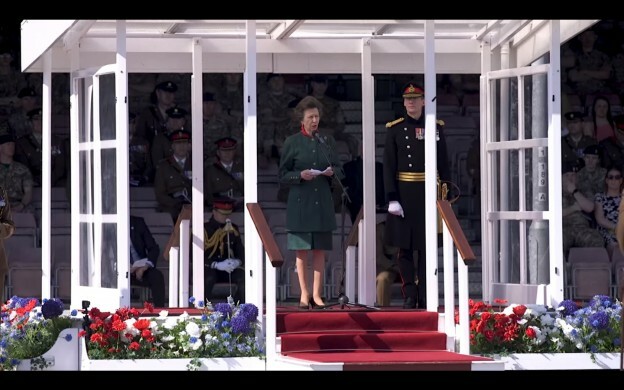 Her Royal Highness, The Princess Royal and Colonel-in-Chief of The RLC, was the guest of honour and inspecting officer and gave an address to the grand parade of 460 troops. During the parade HRH, The Princess Royal inspected the first rank of troops before issuing stable belts to 36 of the soldiers on parade. In this special anniversary year, the presentation of the belts symbolically marked the return of the Corps to wearing the uniquely coloured belt that identifies the wearer as a member of The RLC.